Purchase a new Ford Fusion Energi at Sheridan Ford and receive a rebate from the State of Delaware! Sheridan Ford is officially a participating dealer in this program. The Delaware Clean Vehicle Rebate Program through the Delaware Department of Natural Resources and Environmental Control (DNREC) rewards Delaware drivers who have purchased an eligible vehicle after July 1, 2018 and before December 30, 2019 (dates apply to this current program; refer here if you purchased before this time frame). This program incentivizes drivers to opt for an environment-friendly car. 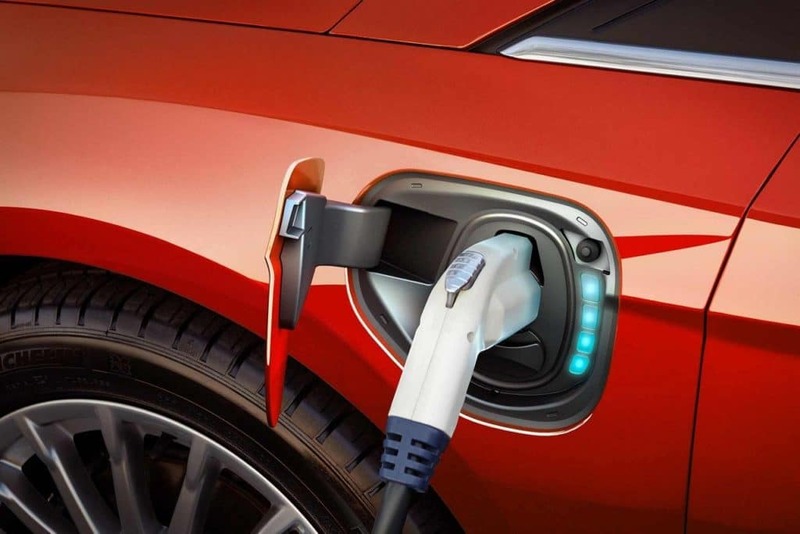 These rebates are available for battery electric operated, plug-in hybrid operated, propane operated and natural gas operated passenger vehicles. The state of Delaware aims to do its part to help reduce greenhouse gas emissions and improve Delaware’s air quality. As a Delaware driver, purchasing or leasing an eligible car helps these efforts. 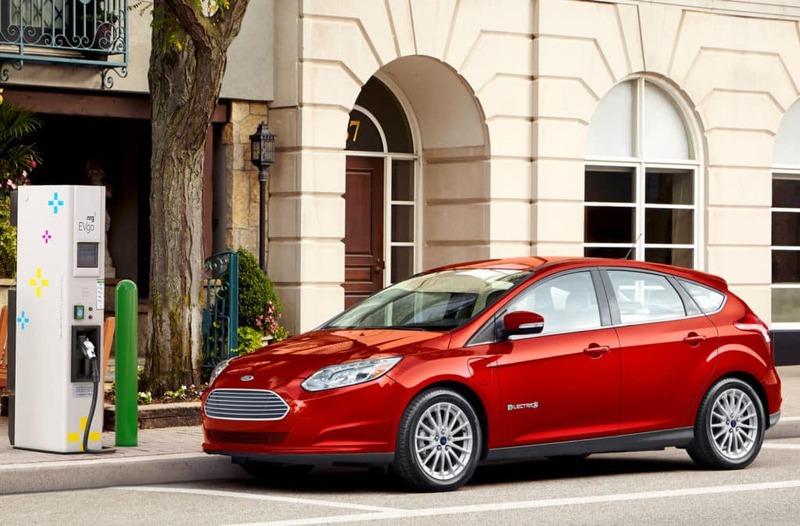 The Ford Fusion Energi is a plug-in hybrid. It runs on gasoline and electricity. This plug-in hybrid qualifies for a rebate of $1,500! Whether you purchased or leased the Fusion Energi at Sheridan Ford, you can still apply for the rebate with us. If you did in fact purchase or lease the Fusion Energi here, or plan to purchase or lease it here, we can roll the rebate into your finance plan. 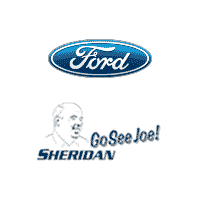 Apply for this program individually, or at Sheridan Ford, a participating dealership. Read the following program description and application guidelines. The W-9 must be submitted online, but the remainder of the documents can be emailed to DNREC.Transportation@state.de.us or mailed to 100 W. Water Street, Suite 5A, Dover, DE 19904. 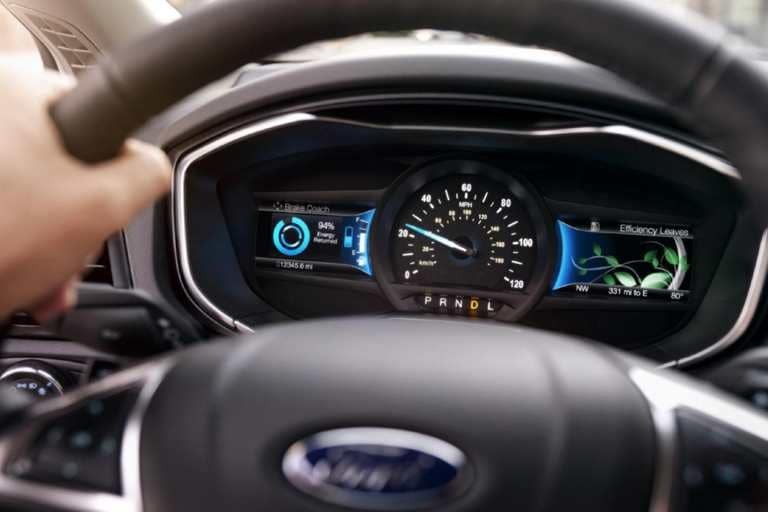 If you apply for this program at a dealer, when your purchase or lease (minimum of a 36-month lease) the Ford Fusion Energi, mention your interest in this program. If you choose to roll this rebate into your finance plan, complete the Clean Vehicle Rebate Application and sign the section “If Dealer is Receiving Rebate” on page 2. Please refer here with any questions you may have. This rebate may be considered taxable income by the U.S. Internal Revenue Service and the Delaware Department of Revenue. It is the responsibility of the recipient to determine whether or not they will have to pay taxes on the rebate. Visit Sheridan Ford to learn more about the Ford Fusion Energi.